We bring the science and the psychic elements of paranormal investigating. What we do is gather everyone in a common area and eat a meal together. Next, we do an entire grounding clearing and opening meditation with drums and singing bowls. Then, I teach the whole group how to connect to spirit through different exercises. It’s very interactive. Then, we investigate by splitting into groups with dowsing and equipment. At the end of the night we come together and bring together our evidence and converse. At the end, we do a house blessing and bring the house and your family to peace with a smudging. We start in one room and then branch out through the house to investigate. We promise you, all people who attend are truly invested in learning and a very respectful. These are genuine people who really just want to learn how to connect and help. It always ends up being an amazing group of individuals. We do the house blessing with smudging after because we are connecting with spirit and opening up energy. It’s a way to close that for you as we bring some healing. 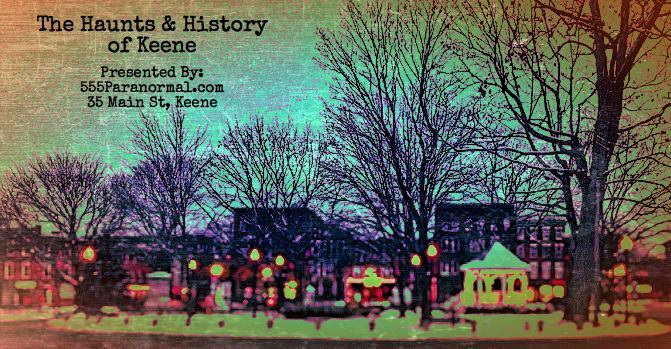 Bring Your Flashlights as we walk the historic route of haunts and history in downtown Keene, NH! This walking tour is coordinated by Brandie Wells, Compassionate Clairvoyant. A fascinating itinerary will be expressed on this walking tour! 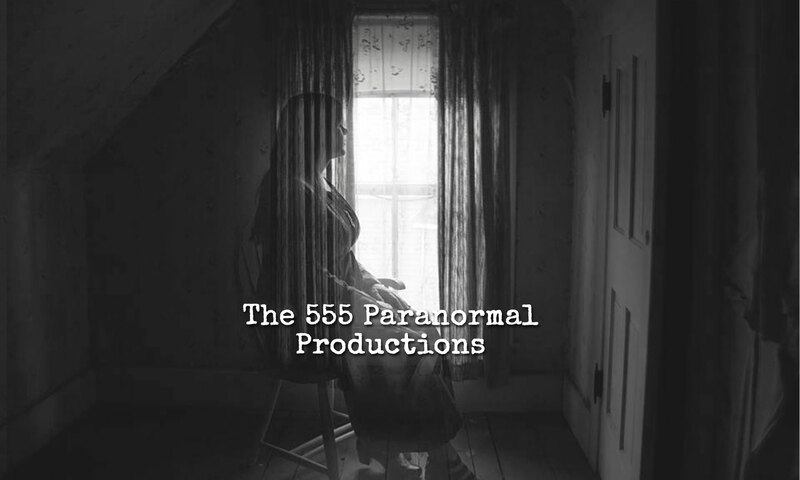 We will be meeting at the location of Keene Intuition & The 555; Paranormal Productions at 35 Main St, Keene NH. We will be making several stops, going into buildings and even using metaphysical, paranormal & science based equipment to attempt connections with the spirit realm. *Only $25 per person. All ages welcome, but recommended by 14 + due to content. Limited to 25 tickets. 8:30pm Optional Margaritas Restaurant for appetizers, drinks and socializing! *Paranormal Investigators and Psychic mediums vary at different events. However, Brandie Wells is the the Lead at all events. 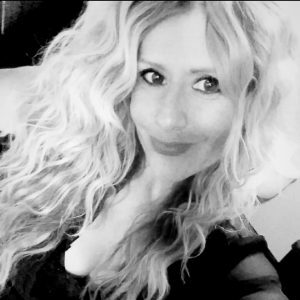 Brandie Wells, Compassionate Clairvoyant will be the lead Para-Psychic Team with a film crew of The Production House. Brandie is founder of The 555, Keene Intuition, Psychic Parties of New England and Co-Host of ASK1Radio.com’s Soul Central with Brandie and Danger. 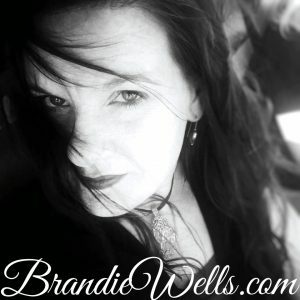 Her website is BrandieWells.com. 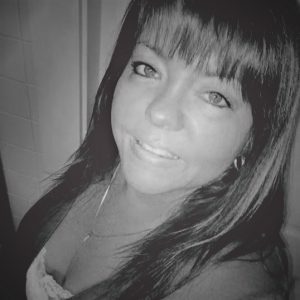 Brandie has explored various haunted and historic locations throughout New England. Some of her best known investigation locations: The Lizzie Borden B&B, The SK Pierce Victorian Mansion, The Black Swan Inn, The Houghton Mansion, The Vanderbilt and more. When Brandie investigates, her primary tools are dowsing rods, EMF, flashlights and Spirit box. 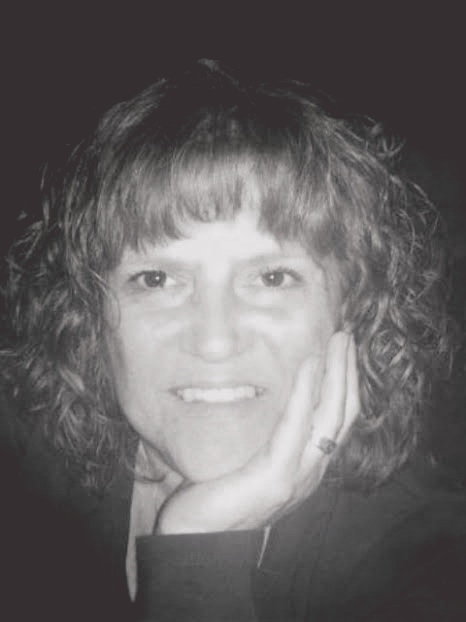 She is also a table tipper and known for physical mediumship. My goal when investigating is to hear the story of spirit. I want to get to know who they were, why they are here and allow their story to unfold. Through my respectful curiosity, I naturally draw in spirit to communicate in a variety of ways. My belief of the paranormal was something. Curiosity and exploring possibility in my opinion lead to new potentials. Now who wouldn’t want to participate in that? I do believe in scientific method . Yet I know that personal experiences through the human senses, process an experience that is real to an individual. The science and the experience are foundations of potential. I have always been sensitive yet cautious to make others feel what I may have experienced. It is your own reality when sensing something paranormal you cannot explain. I like to film and take pictures of my surroundings for another point of view that is not directed front my very own eyes but the lens. It is always interesting to go back over pictures and footage and to find the unexplainable. S.T.U.R.S is also the NH representatives for the Rhode Island based team, RISEUP (Rhode Island Society For The Examination of Unusual Phenomena). S.T.U.R.S is the winner of the 2014 Interesting Video Of The Year for the Paranormal Awards for their video from the famous Houghton Mansion in North Adams, MA and S.T.U.R.S can be seen on A&E’s “My Ghost Story” in the episode, “Spirits In the Spotlight”. 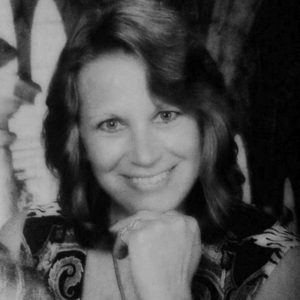 Naomi is the co-host and producer of the radio show, Into The Unknown Realm with Steve & Naomi on DTM Wicked Radio on Mondays at 8 pm EST. Naomi also is Miss January in the 2014 Women in The Paranormal Calendar. Naomi has investigated many locations such as Rolling Hills Asylum in East Bethany, NY, Pennhurst Asylum in Spring City, PA, The Houghton Mansion in North Adams, MA, S.K. Pierce Mansion aka “The Haunted Victorian” in Gardner, MA, The Seacoast Rep in Portsmouth, NH, The Black Swan Inn in Tilton, NH, Fort William Henry in Lake George, NY, The Paine House in Coventry, RI, Smith’s Castle in North Kingstown, RI, St. Augustine Lighthouse in St. Augustine, FL amongst many more locations. Naomi has always been sensitive to spirits around her but yet to completely embrace her inner psychic, but allowing these feelings to help her in guiding her in investigations proving to be very beneficial to herself and the team. The most important thing to Naomi in being a part of the paranormal is helping people and being respectful in doing so. Steve’s mission in starting his own team is to help people understand and deal with paranormal events in their environment. 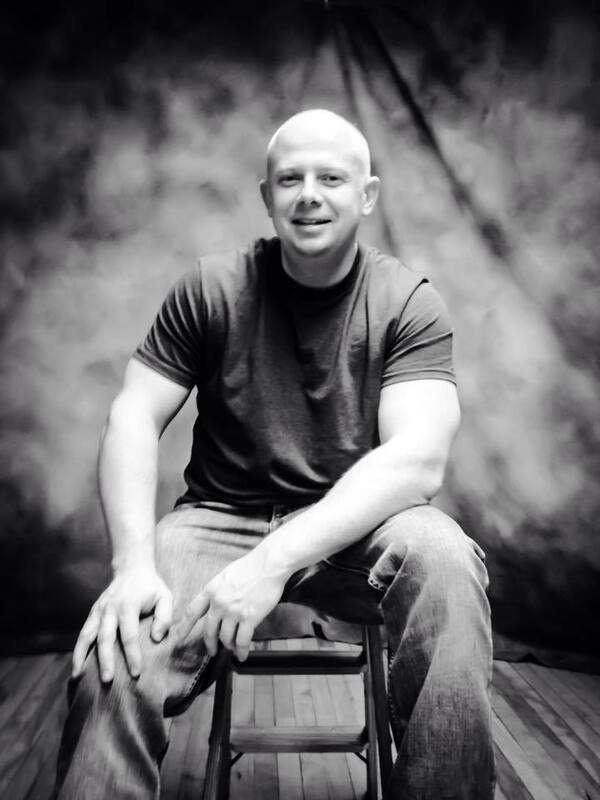 He has dealt with the unexplained from childhood to adulthood personally, helping him understand and relate with clients along with making him strive to learn more about the paranormal realm. S.T.U.R.S is the winner of the 2014 Interesting Video Of The Year for the Paranormal Awards for their video from the famous Houghton Mansion in North Adams, MA and Steve and his team S.T.U.R.S can be seen on A&E’s “My Ghost Story” in the episode, “Spirits In the Spotlight”. 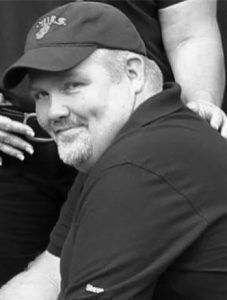 Steve is the co-host of the radio show, Into The Unknown Realm with Steve & Naomi on DTM Wicked Radio on Mondays at 8 pm EST. 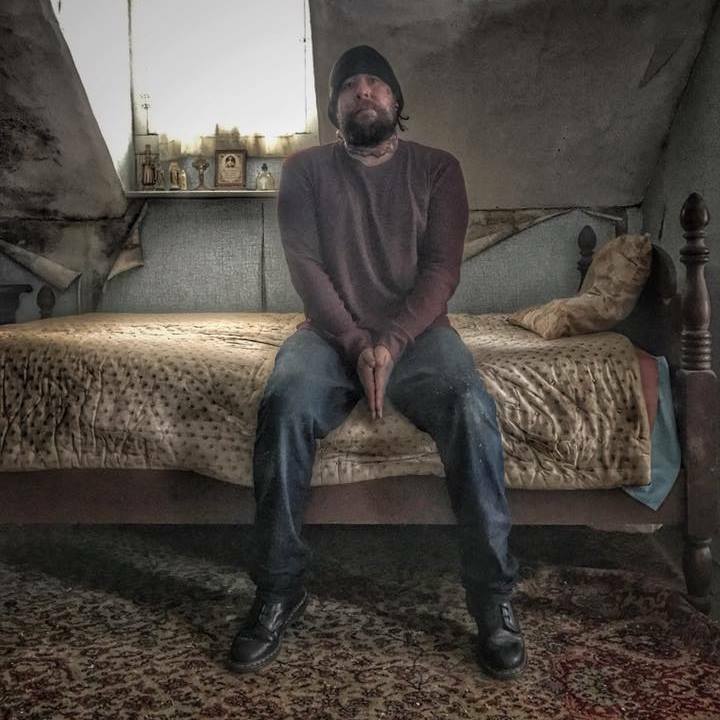 Steve has investigated many locations such as Rolling Hills Asylum in East Bethany, NY, Pennhurst Asylum in Spring City, PA, The Houghton Mansion in North Adams, MA, S.K. Pierce Mansion aka “The Haunted Victorian” in Gardner, MA, The Seacoast Rep in Portsmouth, NH, The Black Swan Inn in Tilton, NH, Fort William Henry in Lake George, NY, The Paine House in Coventry, RI, Smith’s Castle in North Kingstown, RI, St. Augustine Lighthouse in St. Augustine, FL, Portsmouth Lighthouse/Ft Constitution in Newcastle, NH, amongst many more locations. 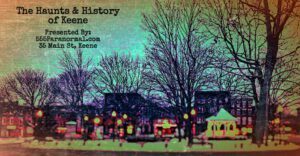 haunted mansions in Gardner and North Adams, Ma; numerous historical societies and museums; an active military base, and of course private home and businesses. The most rewarding part of what I do is getting answers to help a client get some peace. I am a very firm believer there is no paranormal expert in the world just those with more experiences to gain knowledge. But hopefully thru paranormal unity we can all work together to find what we each seek. As a former runner-up at the paranormal awards for investigator of the year I will continue to learn and teach any client how to resolve their experiences knowing each case is different. I am often asked whats your favorite gear to use and my answer is always..me because nothing can take away from a first hand experience. I always show my evidence to each client and follow up until they are 100% happy. Continued blessings to all. I am Gina Bengtson the Para Fox, Lead Investigator and case manager, and we have Genghis Tom Gillissie, also lead and tech guru! Prior to S.T.U.R.S I had been researching the paranormal for 15 years and investigated along with my wife and daughter on our own to help explain things going on around use in a former home. When the TV show Ghost Hunters and Ghost Adventures came out, not only did I not want to miss an episode but found out i was not alone in this. So i made it my new challenge to learn everything i could challenge for myself to do research to understand how things work in the universe and then help others get answers. My background has given me a huge teamwork skills and the attention to detail that is required in any paranormal team member. I Have a keen sense of awareness and witticism like no other, but allows these feelings to help him in investigations, at time I can be a bit unorthodox but always proving to be very beneficial. I have experienced numerous paranormal accounts where I have seen something or knew that something was going to happen, which I truly believes has saved my life and the lives of others in the major events of my life. 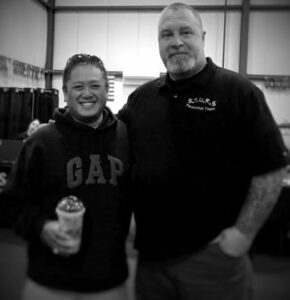 Originally introduced to S.T.U.R.S by teammate Steve Erhard, whom he has known for 18 years and then Naomi whom he has known for 25 years. I set my sights on his para-passion and wanted to be a part of a strong paranormal team like S.T.U.R.S. 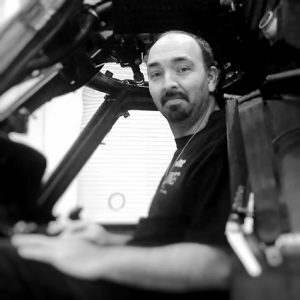 I currently perform the roles of pre-site reconnaissance for investigations, investigator, setting up investigations, evidence collection and from time to time have researched data and been a special guest and co-host for the radio show Into The Unknown Realm from time to time. Some of Eric’s roles include investigator, setting up investigations and researcher. the spirits through the spirit box. 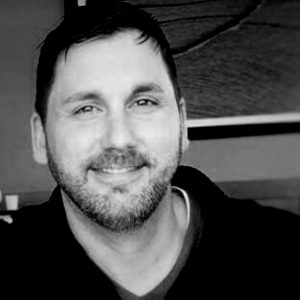 Some of his investigations include: Bobby Mackey’s, The Wolfhouse, Pennhurst, Rolling Hills Asylum, Old South Pittsburg Hospital, Eastern State Penn, Houghton Mansion, Mill Agent’s House, Black Swan Inn, Greater Rumford Community Center, Mt Washington Resort, whately inn, parsonfield seminary, chapman inn. Fort knox Maine , Lucifers child building,He won EVP of the year in 2015 at the Paranormal awards 2015. He has a Facebook page and website called “Hauntington” Also hundreds of videos on youtube of his paranormal journeys. 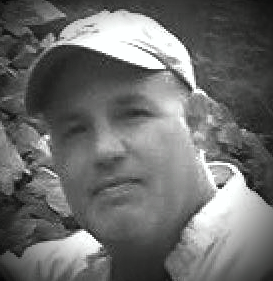 is a current member and lead Investigator for Para~Boston (AKA: NECAPS). His true passion lies in filming and documenting evidence of potential paranormal phenomenon. He works along side many teams in the New Engla nd region as there, “go to” camera guy. Paranormal Destination, No Name Paranormal, Second Sight Paranormal and GB Investigations just to name a few. Joe is also a co producer for NEW GRAVITY MEDIA and is currently working on full length film project due out this Fall.